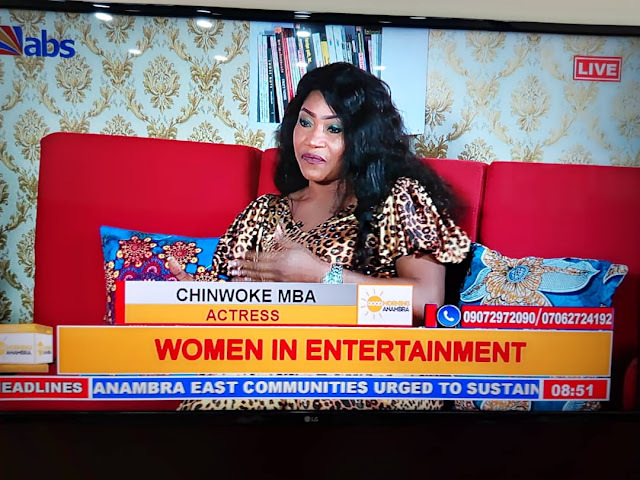 Actress Chinwoke Mba, in a TV interview on ABS morning show --Good morning Anambra. Chinwoke Mba, a Nollywood actress said that women are doing great inEntertainment industry. 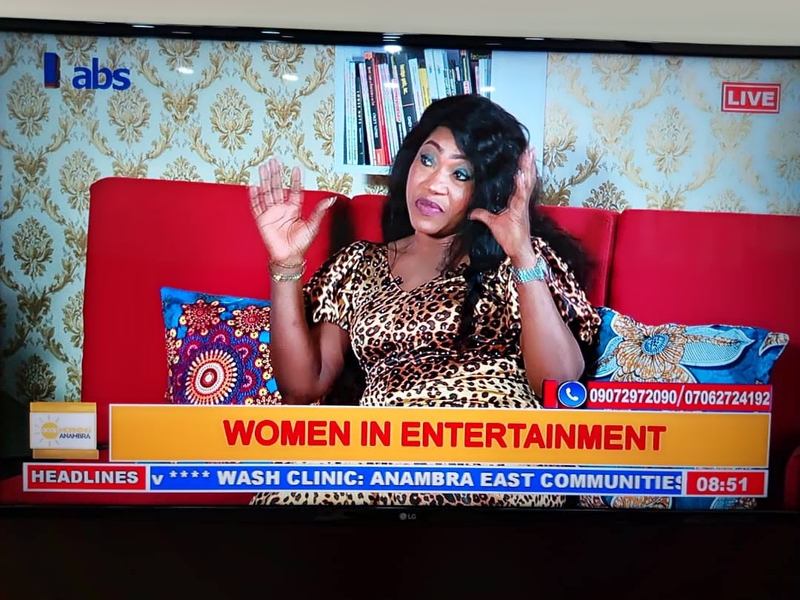 The industry has given job opportunities to lots of women. It's all about talent, giving it all to educate and at the same time, make people happy. 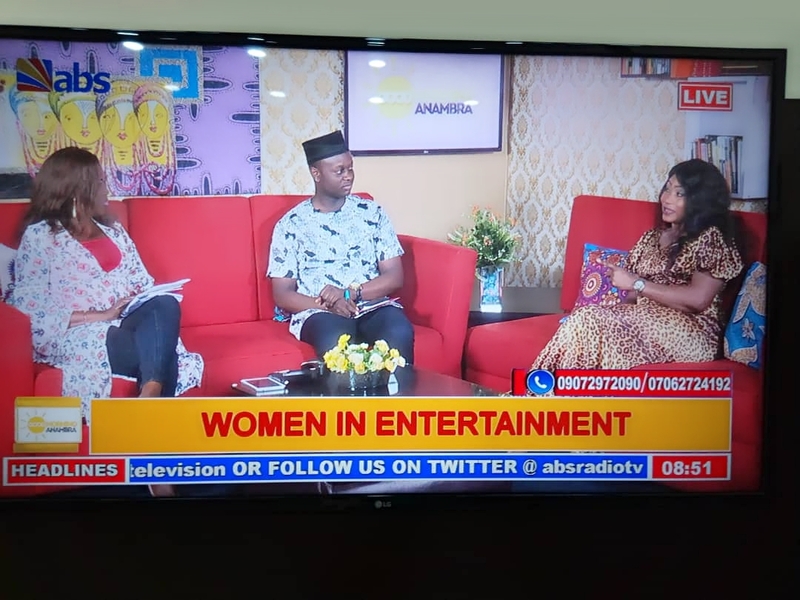 Therefore women in Entertainment industry should hold on to their talent and work towards achieving their aim. 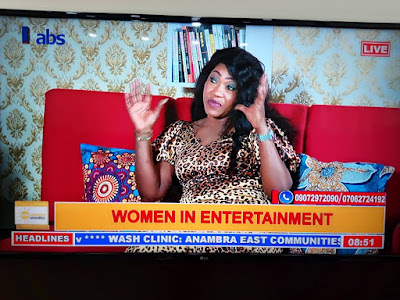 "Women should learn to believe in their selves, especially the upcoming artists both in Nollywood and music. Don't allow anyone put you down or discourage you. 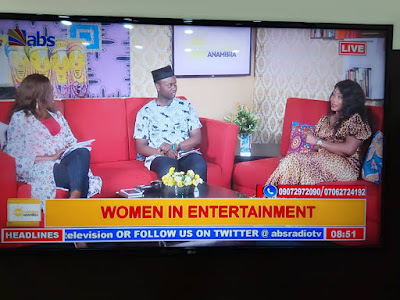 Time has gone when women are being relegated to the background, today there are lots of women achievers in our country and the world at large. Just know who are, what you want, hold your head high and work towards achieving it.